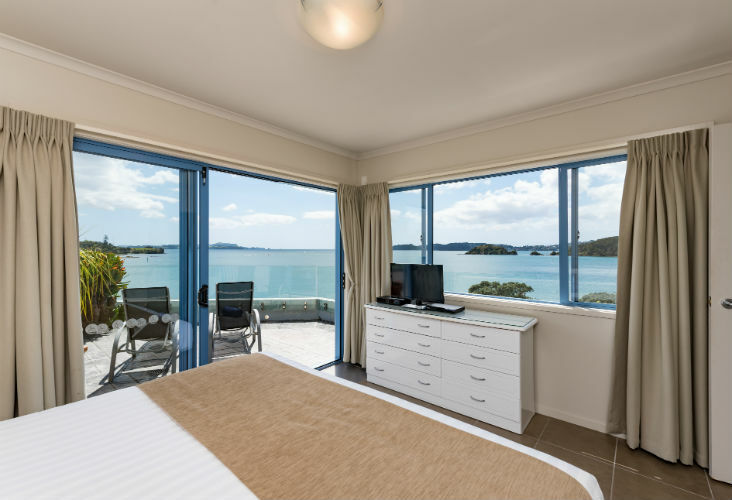 Nestled in an unrivalled setting, this is the place to stay in Paihia. 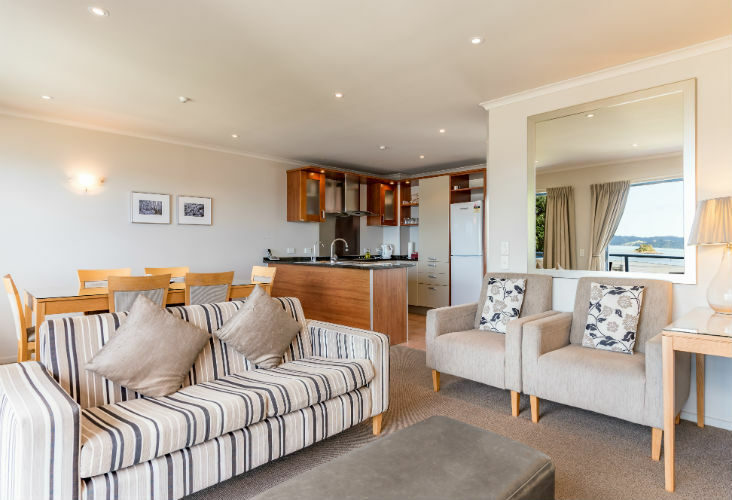 Blue Pacific Quality Apartments is a 4-Star beach front property offering a choice of Studio, 1, 2 & 3 bedroom, fully self-contained apartments, some with outside spas and / or a spa bath. 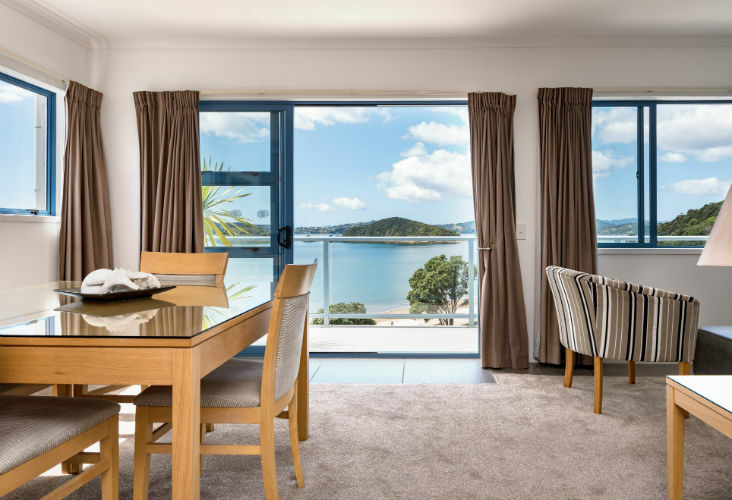 All apartments have breath taking views of the Bay of Islands, Russell and Waitangi and it’s only a short walk from Paihia Township. 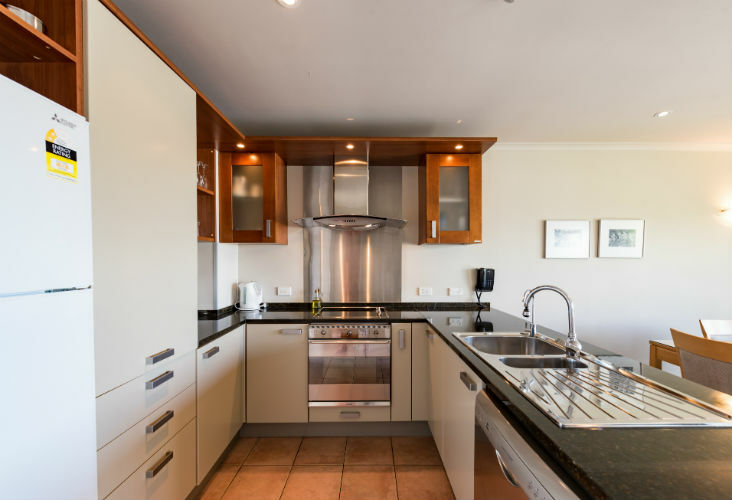 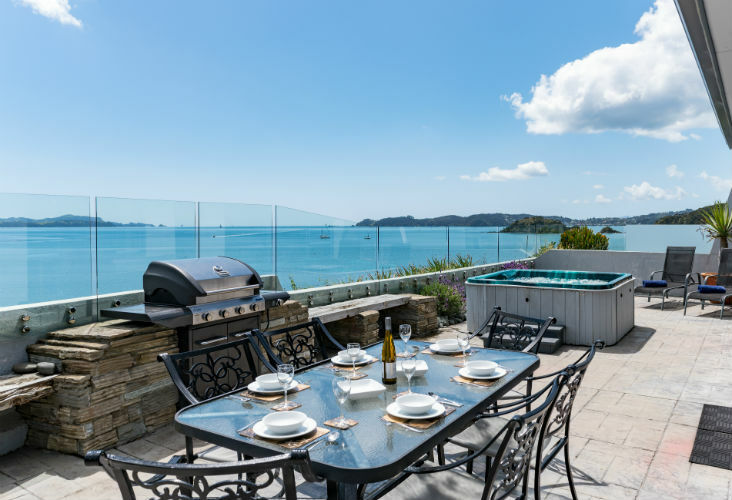 Suited to both couples and families, we are positioned opposite the tranquil Ti Beach and only 12 minutes’ walk to the Paihia shops and restaurants. 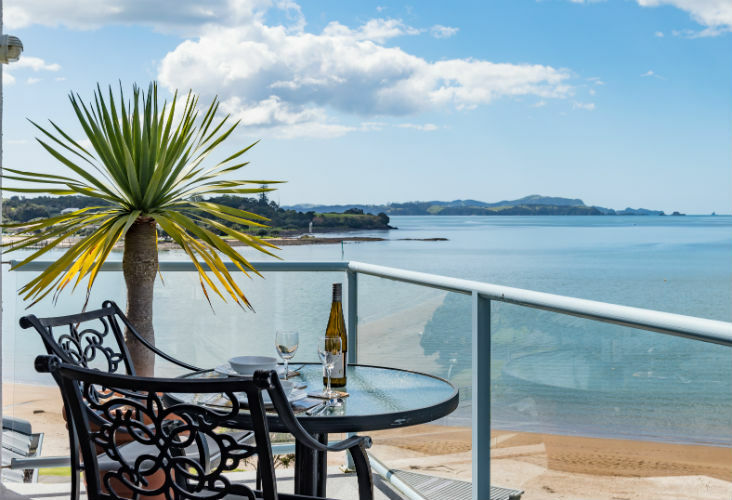 Enjoy great golf, fishing, diving, jet skiing, sailing and scenic cruises around the Islands or for those who wish to stay on land, there are a selection of coastal and bush walks, or you can just relax and soak up the stunning view from your deck. 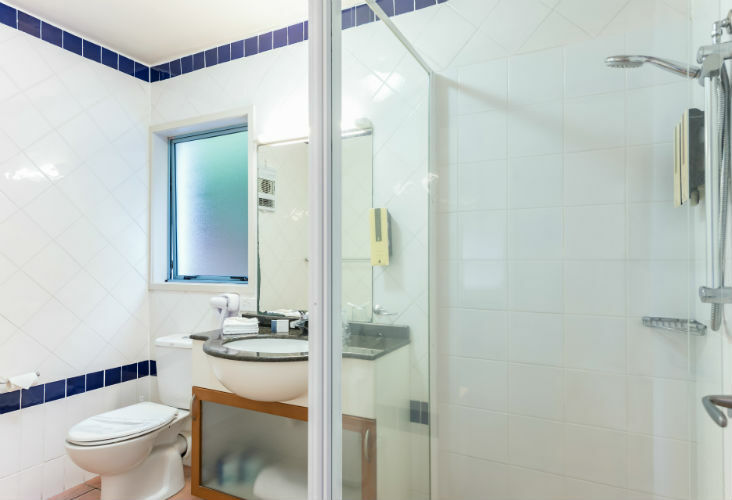 Come and stay with us soon and enjoy our friendly hospitality.